Polycarbonates are a group of thermoplastic polymers containing carbonate groups in their chemical structures. 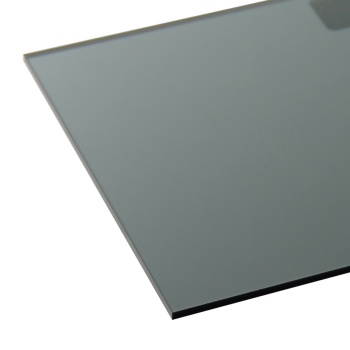 Polycarbonates used in engineering are strong, tough materials, and some grades are optically transparent. 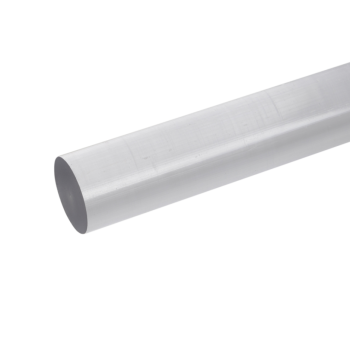 Extruded Polycarbonate Clear Rod is a high performance, amorphous thermoplastic with product characteristics including high dimensional stability, low moisture absorption and excellent rigidity. The long term service temperature range of Polycarbonate Engineering Grade Rod is from -40°C to 115°C and has a short term maximum service temperat..
Polycarbonate sheets have much-deserved reputation for its strength and impact resistance, the material benefits from all the transparency of glass. In addition, it is half the weight and 290x stronger. Our polycarbonate also comes with a 10 year guarantee against yellowing, ageing and hailstones.Our clear polycarbonate panels also offer good UV an..
Polycarbonate Bronze Sheet combines ultra high impact resistance with excellent clarity, making it the material of choice for demanding applications. 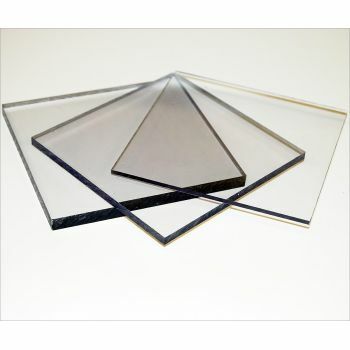 Polycarbonate bronze sheet is virtually unbreakable and is a product with characteristics including weather and UV resistance, wide service temperature range and lightweight (less than half the w..
Polycarbonate Solar Grey Sheet combines ultra high impact resistance with excellent clarity, making it the material of choice for demanding applications. Polycarbonate solar grey sheet is virtually unbreakable and is a product with characteristics including weather and UV resistance, wide service temperature range and lightweight (le..